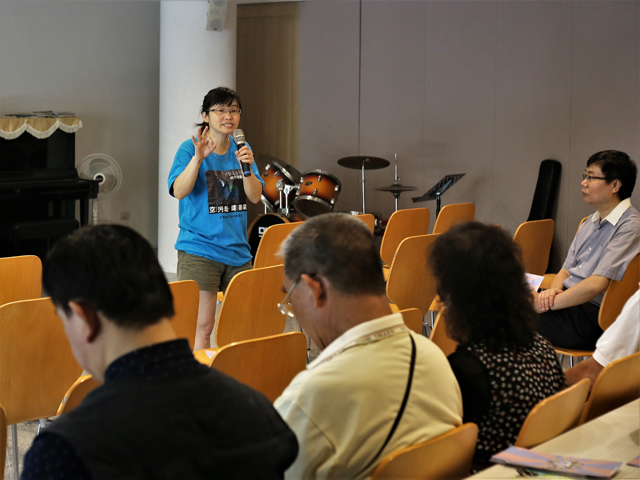 To make explicit an environmental concern within her confession of faith, that human beings have responsibility with God for taking care of the world, PCT usually held an annual service urging local churches to concern Taiwan’s environment on the first Sunday of June. 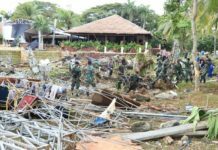 As PCT Environmental Sunday comes to her 20th anniversary in this year, a series of events were specially held to reiterate PCT’s ministries for a greener planet. 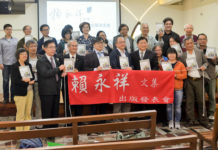 On June 10, a seminar, entitled as “How should citizens fight against air pollution”, was held at the Church and Society Committee of Taichung Presbytery. Rev Lin Shih-jay passionately called more Christians to take more care about the serious air pollution in Taichung areas. Ms Hsu Shin-sing, vice chairperson of Homemakers United Foundation at Taichung, warned the audience about the monitored-statistics of the cancer-inducing particle of PM 2.5 in Taichung City usually fell between 30 – 40 milligrams per cubit meter and lasted about four to six months every year, while an acceptable air quality could only accept PM2.5 under a ceiling of 10 milligrams per cubic meter according to World Health Organization. 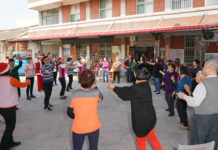 Regarding Environmental Protection Administration’s air quality warning system, sampling through an average index based on a 12-hours measurement, Hsu also criticized it for the absence of a real-time monitoring. To get an instant check about PM2.5, temperature and humidity across Taiwan, Hsu suggested a civic air quality website at http://airbox. edimaxcloud.com/ composed of over 2,000 micro-monitor on air quality in real-time checking. The main factors, causing the deterioration of air quality in Taichung area, were due to the rapid developments of several industrial parks and power plant, for example, Taichung Power Plant, Dragon Steel, Central Taiwan Science Park and etc, Hsu remarked. The government had promised to improve air quality, though, the progress was indeed too slow, Hsu complained, adding that Christians should support the environmental movement to fight against these seemingly unstoppable air pollution and dial phone calls to our city councilors or congress lawmakers to express our serious concerns for our environments and next generations.